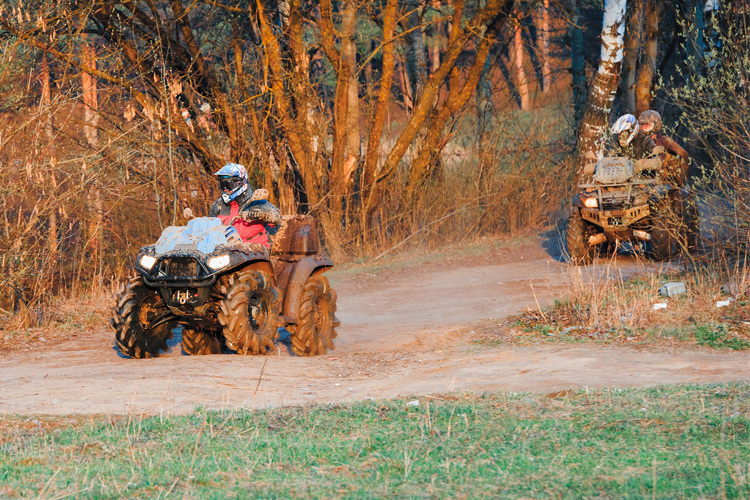 Before hitting the trail on your ATV or snowmobile in Indiana, there are a few rules of the road that you should understand about riding in Indiana. From registration to kids' helmet rules, here's an overview of the things you need to know. 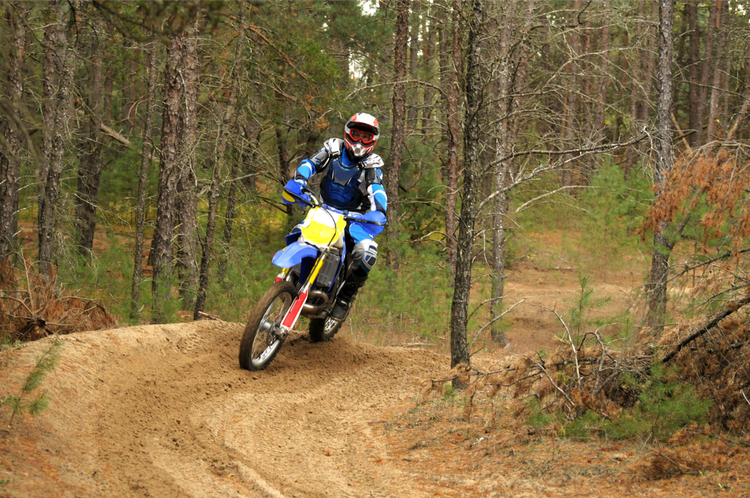 How do I get my ATV/OHV license in Griffith, IN? 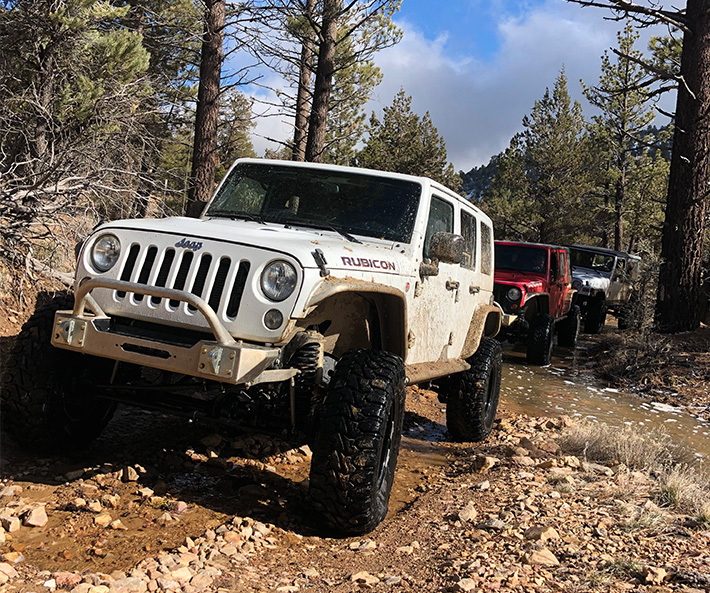 How do I register my ATV/OHV in Griffith, IN? How old do I have to be to ride my ATV/OHV in Griffith, IN? 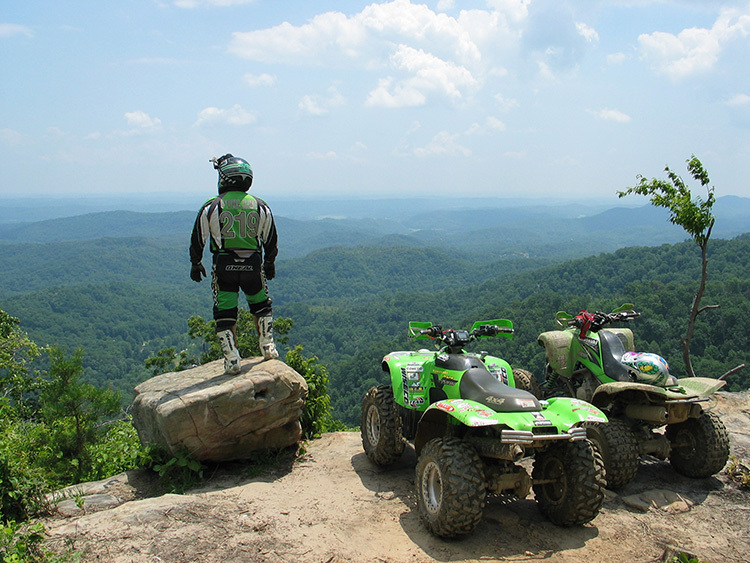 Where can I ride my ATV/OHV in Griffith, IN? 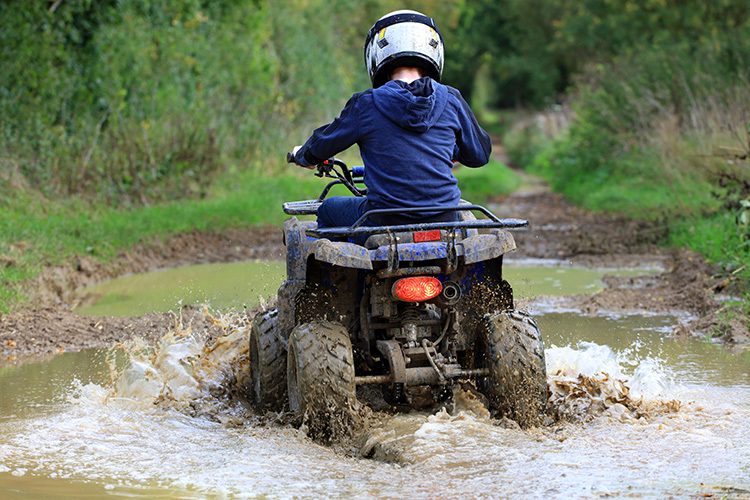 Can I legally ride my ATV/OHV on the street in Griffith, IN? 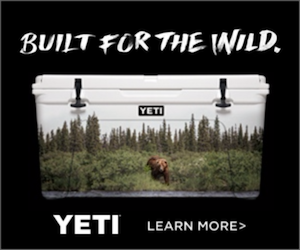 Can I ride my ATV/OHV in Griffith, IN if I'm visiting from another state? How do I get my snowmobiling license in Griffith, IN? How do I register my snowmobile in Griffith, IN? Where can I ride my snowmobile in Griffith, IN? Can I legally ride my snowmobile on the street in Griffith, IN?